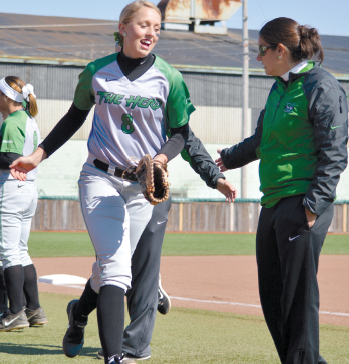 Alyssa Woodrum (left) takes the field prior to a game against Miami (Ohio) at Dot Hicks Field March 26, 2014. 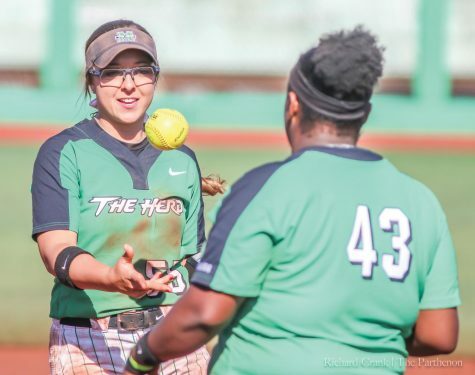 Marshall University’s softball team has six players from West Virginia. student-athletes who are going to help the Thundering Herd do big things. connected with her family in Milton. Zerkle also said she is proud to play for such a successful team. 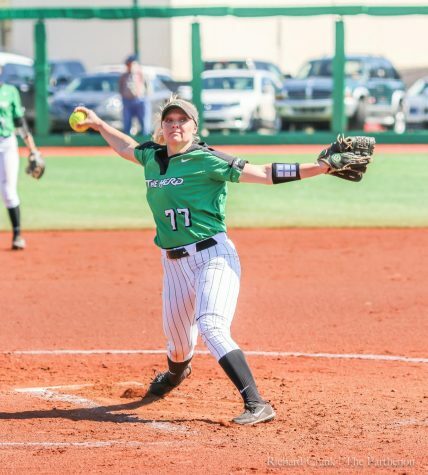 back and being in the championship,” Zerkle said. “They have a really great coach. be a speech pathologist. There are only two schools in the state that have that program. 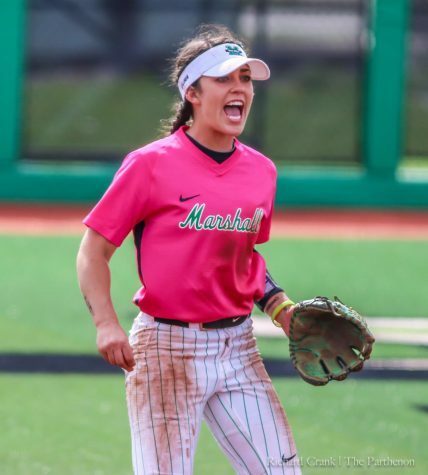 Marshall was more than softball. and playing with so many girls who are from their home state. “It’s awesome because it’s us small town girls in such a big school,” Marshall said. team has made people think twice. Zerkle said she thinks having so many West Virginia recruits is great. Woodrum said she loves the tight knit community and support of Huntington. 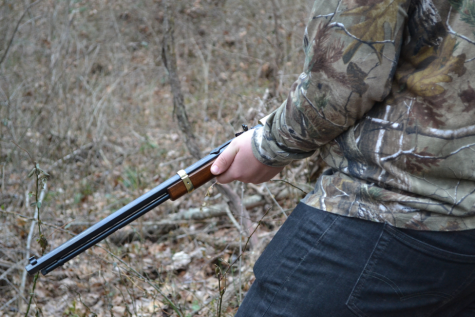 “I would never ever choose to live anywhere but West Virginia,” Woodrum said. 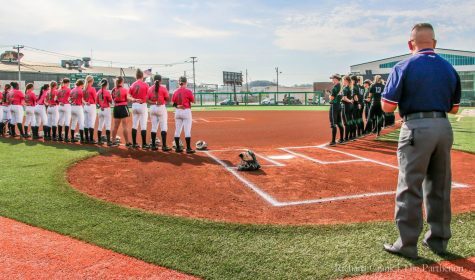 The softball team will continue to localize its team and staff. operations. 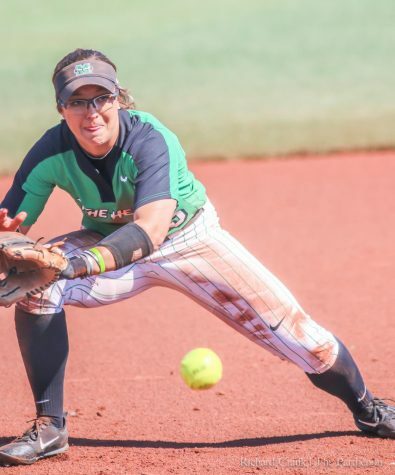 Spurlock works in Buck Harless with softball directly.